Kidd insists that he is one of many in Missouri condemned to prison not because of their actions but because of the state’s inability to perform one of its most critical duties – provide a lawyer for the defense of those too poor to afford one of their own. After years of lawsuits, pleas, letter writing and court challenges, Kidd will appear in Jackson County Circuit Court on Monday and argue his case in front of a judge. Thousands of others represented by the hundreds of public defenders in Missouri, however, may never get the same chance. Kidd is not the only one to criticize Missouri’s public defender system. A class-action lawsuit, filed earlier this year by the American Civil Liberties Union of Missouri, alleges that the system is chronically underfunded and understaffed. It may be impossible, the suit says, for an indigent defendant in Missouri to get a fair trial. Striding into the visiting room at the Crossroads Correctional Center in Cameron, Missouri, Ricky Kidd cuts an imposing figure. He is comfortable, relaxed, with a shaved head and short goatee. For a man who has spent decades in prison for a crime he says he did not commit, Kidd is remarkably upbeat. “From Day 1, I've been claiming, screaming, kicking, fighting that I'm innocent,” Kidd says. “I guess I was a little naive early on. I thought that the system would have a quicker self-correct mechanism and 20 years later I'm still here." Kidd and an accomplice were convicted of two counts of first-degree murder for the killings of George Bryant and Oscar Bridges in February 1996. His conviction was upheld on appeal. 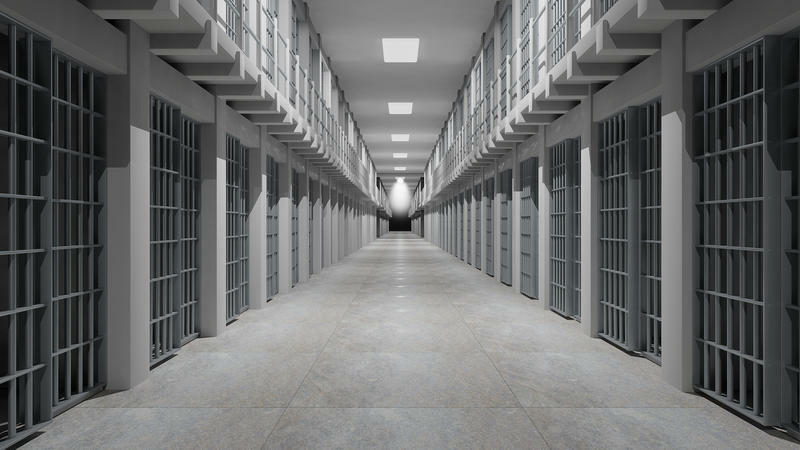 But, like many of Missouri’s incarcerated, Kidd claims those trials were not fair. Ricky Kidd was convicted of two accounts of first-degree murder in 1997. 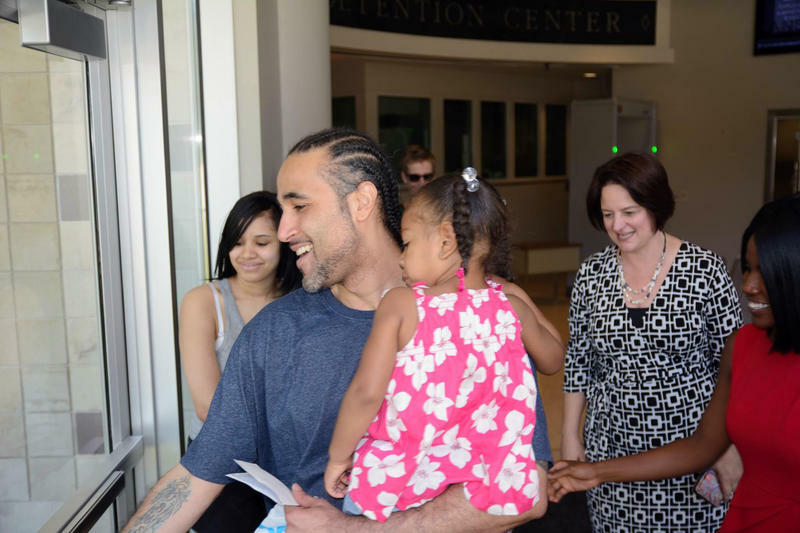 After years representing himself, Kidd is now a client of the Kansas City-based Midwest Innocence Project, and in late February a Jackson County Circuit judge granted Kidd a hearing on his claim of innocence. Lawyers for the Innocence Project offer a blistering critique of Kidd’s “shameful representation” in documents filed with Jackson County Circuit Court. Here is just some of what Kidd claims: His state-appointed attorney failed to investigate the state’s key witness. His attorney did not provide details for Kidd’s own alibi. An attorney confused fingerprints and failed to correct the record when another attorney incorrectly asserted Kidd’s prints were on the getaway car. During one appeal, a federal judge, the late Scott Wright, said Kidd’s public defenders made sweeping mistakes at trial. Wright, however, ultimately ruled against Kidd. Numerous eyewitnesses to the crimes said three assailants murdered the two men. The state, however, only charged Kidd and one other person and has refused to explain the discrepancy. Kidd’s Innocence Project lawyers claim that is because there are two other prime suspects in the case, which would put four men at the scene and would force the state to reckon with Kidd’s claims of innocence. But the public defender at Kidd’s trial declined to investigate or present evidence that could have made this clear and thrown doubt on Kidd’s involvement. Attorneys from Missouri’s attorney general office are fighting to keep Kidd in prison. They declined to comment on the case. The public defender system springs from the U.S. Constitution. The Sixth Amendment guarantees an accused the right to the assistance of counsel for their defense. The state of Missouri provides lawyers to those unable to afford their own through the Office of the Missouri State Public Defender (MSPD). For decades, the MSPD budget has been among the lowest per capita in the country. The ACLU’s massive class-action lawsuit filed earlier this year alleges that only Mississippi spends less per case than Missouri. “It's a bit of a sham to say that we're complying with the Constitution in Missouri,” says Tony Rothert, legal director for the ACLU of Missouri. The MSPD system handles roughly 80,000 cases per year, with the help of just under 400 lawyers. The system spends an average of about $356 per case. Missouri state government for years has acknowledged underfunding the MSPD system but has made little progress addressing the situation. Missouri Gov. Eric Greitens recently signed a funding measure that would add an additional $1 million to the budget for public defenders, which would bring the allocation to about $46 million. That is $25 million less than what the MSPD director says it would take to run the state system properly. It is, of course, a cliché for prison inmates to proclaim their innocence. 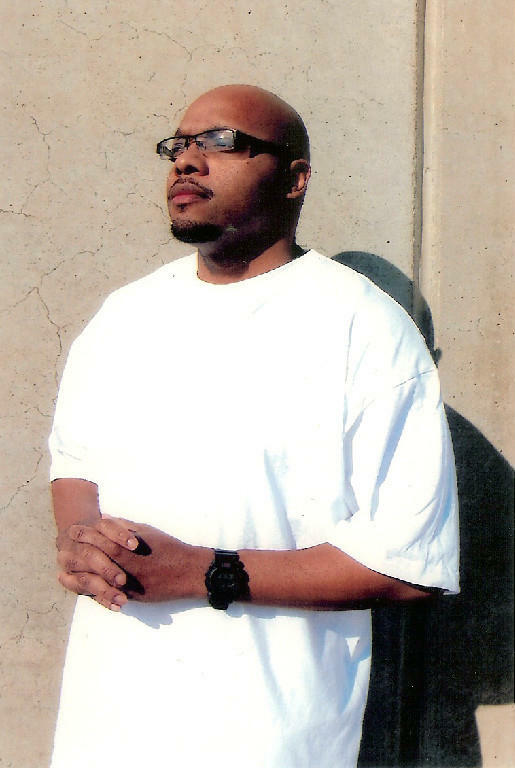 Ricky Kidd, however, has for years claimed that the system designed to protect him is actually to blame for his incarceration. And after more than two years of waiting, he is scheduled to appear in front of Jackson County Circuit Judge Sandra C. Midkiff for a hearing on Monday. Midkiff will determine whether Kidd is being held unlawfully by the state. She could order a new trial, set him free, or deny his motion and send him back to prison. Jeremy Bernfeld is the editor of Harvest Public Media, based at KCUR 89.3. Follow him on Twitter @JeremyHPM. What would Elliot, dear friend of E.T. the Extra Terrestrial, say? 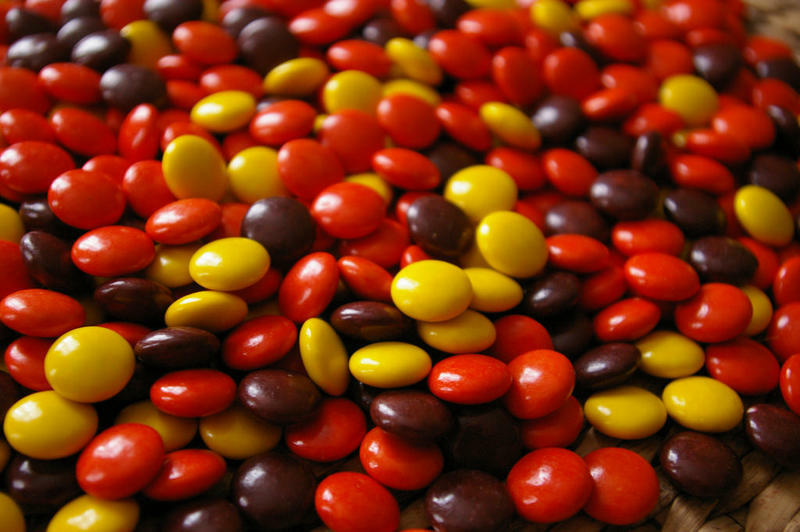 When Elliot scattered a trail of Reese’s Pieces for his alien friend in Stephen Spielberg’s classic movie, he probably wasn’t thinking about the candy’s packaging. But Columbia, Missouri, resident Robert Bratton was. Bratton bought several boxes of Reese’s Pieces and Whoppers malted milk balls at a Gerbes grocery story in Columbia for $1 apiece. 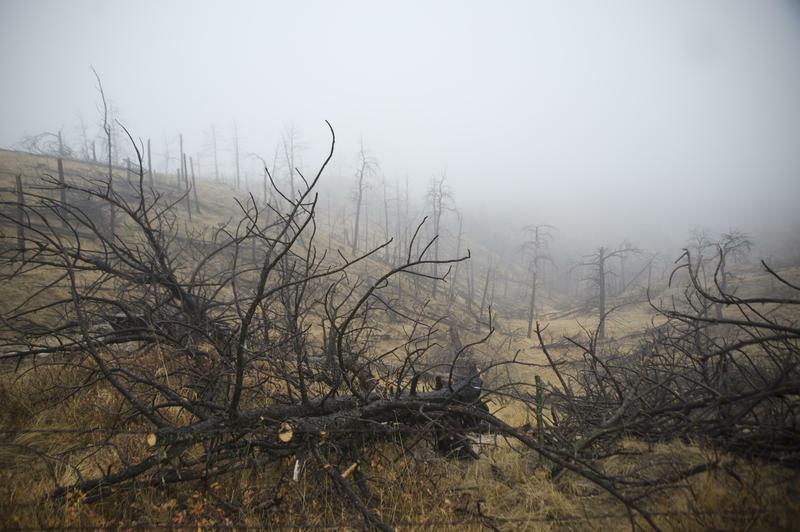 Wildfires burned through thousands of acres of Great Plains farm and ranch land in the 1980s. Today, wildfires are likely to char millions of acres. The Great Plains are seeing more wildfires, according to a new study, leading researchers to ask why the fires are happening, and fire managers to examine what resources they will need to keep the blazes in check.